Melissa Maddonni Haims and her husband, Josh Haims, have long been mesmerized by mushrooms. Early in their relationship, Josh, who is from Manhattan, recommended that they go mushroom foraging in the Fairmount Park when visiting Melissa where she grew up in a suburb of Philadelphia. Having never been mushroom foraging before, the two of them stumbled over rocks and downed wood in the forest near the Valley Green Inn in the Wissahickon. What seemed frivolous and foolish at first, turned into twenty years of photographing local fungi and mycology enthusiasm. Eventually, Melissa became interested in biomimicry and would begin to recreate the mushrooms out of yarn by crocheting them and then attaching them to found wood. Josh’s photographs and Melissa’s crocheted yarn sculptures highlight the experience of immersion in the forest and nature’s ability to create something beautiful out of almost nothing. 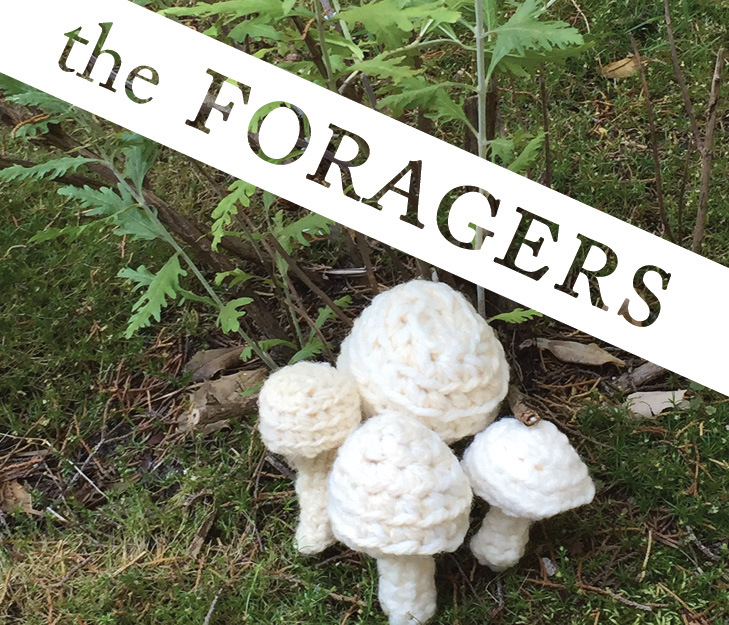 Join Melissa for a mushroom crochet workshop on February 20.